New Delhi, 9th February 2018: Hyundai Motor India Ltd (HMIL), the country’s second largest passenger car manufacturer and the largest exporter since inception today released a new ‘Service Brand Film – #RightCare’ celebrating 20 Years of Trust and Love received from Indian customers. The video showcases Hyundai’s deep commitment towards customer care and strengthening Service Brand Image. #RightCare is in-line with Hyundai’s promise to delight the customers beyond their expectations and add brilliant moments at every touch point. Also to enhance customer confidence for the brand, today Hyundai announced 3 years warranty for the complete product portfolio. Hyundai’s service approach has always been a big differentiator resulting in the brand’s Number 1 Rank in JD Power 2017 India Customer Service Index (Mass Market) Study 2017 accumulating 923 points, the highest ever for any Indian manufacturer. 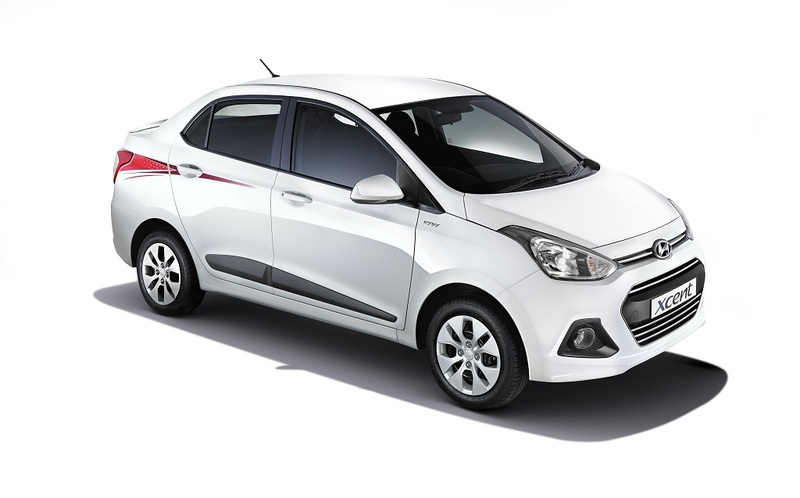 The 3 year/ 100,000 km warranty and 3 year Road side assistance is applicable for all the products delivered after 1st February, 2018 for EON, GRAND i10, XCENT, ELITE i20 and i20 ACTIVE. 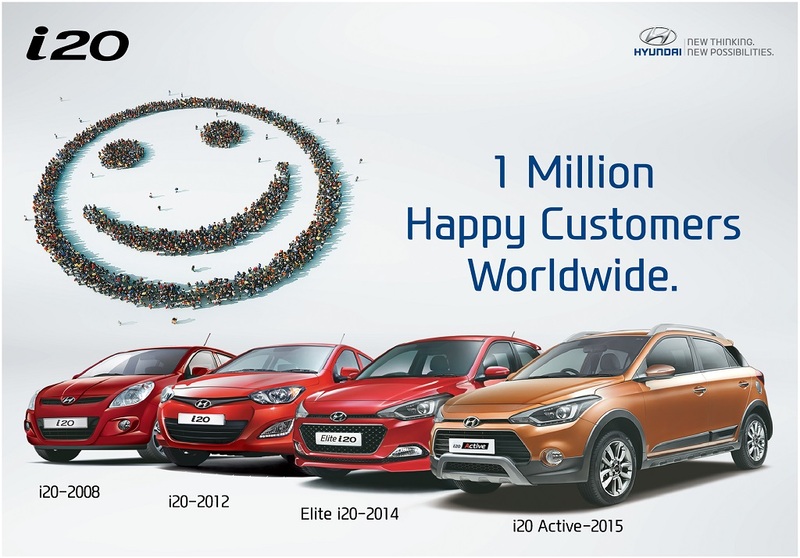 All premium products of Hyundai – VERNA, CRETA, ELANTRA and TUCSON gets a 3 year/ unlimited km warranty. In addition Hyundai also offers more than 100 tailor made options for Extended Warranty & Power Train Warranty (only OEM to offer Power Train Warranty) to its existing customers for complete peace of mind strengthening Hyundai’s image as Most Trusted Brand. With a strong focus towards service, Hyundai launched several initiatives in 2017 including Inauguration of India Quality Center (INQC) – to focus on Zero Defect. In 2017 Hyundai was able to connect with 1.3 Million customers across India through its various Service Camps and Initiatives around the year like Free Car Care Clinics, Mega Before Service Camps, Customer Meets and much more. Through its vast network of 1,300 Service Outlets across 740 cities in India, Hyundai has serviced more than 4.5 Cr cars over the last 20 years. In 2017, Hyundai serviced over 62.5 lakh cars a growth of 16% over 2015. Also in line with Digital India mission – More than 400 Hyundai Service Centres are offering Digital Experience to the customers through Workshop automation. The new customer lounges and facilities at the service centre gives customer a home like comfort while getting their car serviced.